This blog briefly discusses a topic well-known to experienced DSP practitioners but may not be so well-known to DSP beginners. The topic is the proper way to scale a digital network in order to reduce the network's gain. Digital Network Scaling Figure 1 shows a collection of networks I've seen, in the literature of DSP, where scaling is implemented. In a recent Forum post here on dsprelated.com the audio signal processing subject of stereophonic amplitude-panning was discussed. And in that Forum thread the so-called "Tangent Law", the fundamental principle of stereophonic amplitude-panning, was discussed. However, none of the Forum thread participants had ever seen a derivation of the Tangent Law. This blog presents such a derivation and if this topic interests you, then please read on. This blog briefly describes a remarkable integration algorithm, called "Romberg integration." The algorithm is used in the field of numerical analysis but it's not so well-known in the world of DSP. To show the power of Romberg integration, and to convince you to continue reading, consider the notion of estimating the area under the continuous x(t) = sin(t) curve based on the five x(n) samples represented by the dots in Figure 1. Below is a little microprocessor history. Perhaps some of the ol' timers here will recognize a few of these integrated circuits. I have a special place in my heart for the Intel 8080 chip. Image copied, without permission, from the now defunct Creative Computing magazine, Vol. 11, No. 6, June 1985. This blog presents two very easy ways to test the performance of multistage cascaded integrator-comb (CIC) decimation filters . Anyone implementing CIC filters should take note of the following proposed CIC filter test methods. Figure 1 presents a multistage decimate by D CIC filter where the number of stages is S = 3. The '↓D' operation represents downsampling by integer D (discard all but every Dth sample), and n is the time index. This blog presents several interesting things I recently learned regarding the estimation of a spectral value located at a frequency lying between previously computed FFT spectral samples. My curiosity about this FFT interpolation process was triggered by reading a spectrum analysis paper written by three astronomers . My fixation on one equation in that paper led to the creation of this blog. This blog presents a computationally-efficient linear interpolation trick that requires at most one multiply per output sample. Looking at Figure 1(a) let's assume we have two points, [x(0),y(0)] and [x(1),y(1)], and we want to compute the value y, on the line joining those two points, associated with the value x. 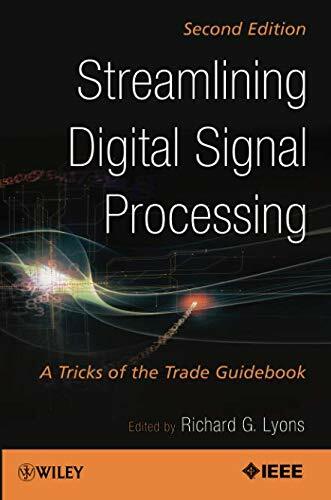 This blog post provides, in one place, the errata for each of the many different Editions/Printings of my book Understanding Digital Signal Processing. In this blog I show a neat noise reduction scheme that has the high-frequency noise reduction behavior of a traditional moving average process but with much better impulsive-noise suppression. Recently I've been thinking about the process of envelope detection. Tutorial information on this topic is readily available but that information is spread out over a number of DSP textbooks and many Internet web sites. 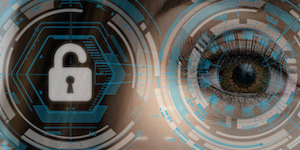 The purpose of this blog is to summarize various digital envelope detection methods in one place. 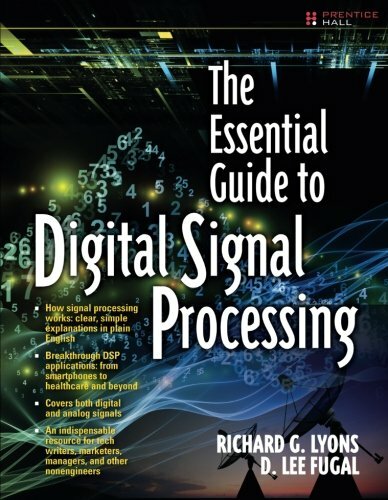 This blog may seem a bit trivial to some readers here but, then again, it might be of some value to DSP beginners. It presents a mathematical proof of what is the magnitude of an N-point discrete Fourier transform (DFT) when the DFT's input is a real-valued sinusoidal sequence. Some days ago I read a post on the comp.dsp newsgroup and, if I understood the poster's words, it seemed that the poster would benefit from knowing how to compute the twiddle factors of a radix-2 fast Fourier transform (FFT). 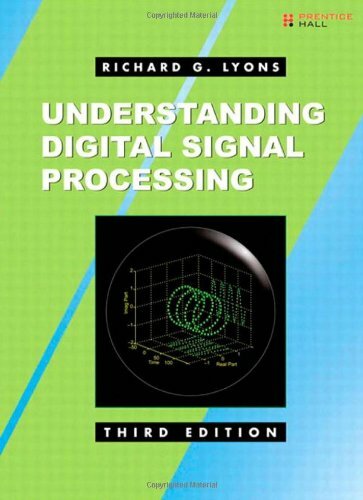 While surfing the "net" I have occasionally encountered signal processing books whose chapters could be downloaded to my computer. I started keeping a list of those books and, over the years, that list has grown to over forty books. Perhaps the list will be of interest to you. This blog describes several DC removal networks that might be of interest to the dsprelated.com readers. Back in August 2007 there was a thread on the comp.dsp newsgroup concerning the process of removing the DC (zero Hz) component from a time-domain sequence . Discussed in that thread was the notion of removing a signal's DC bias by subtracting the signal's moving average from that signal, as shown in Figure 1(a).